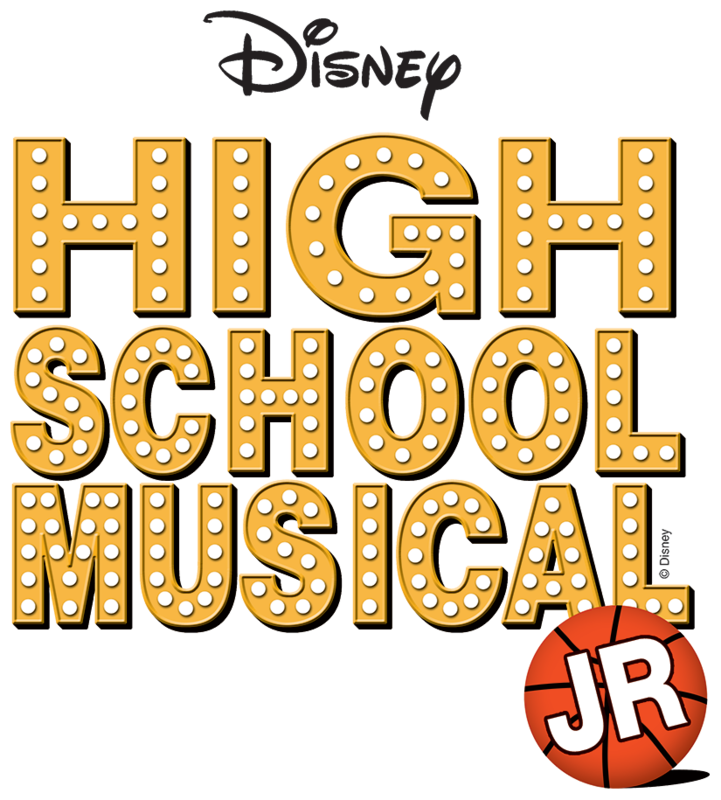 "Disney's High School Musical Jr."
It’s the first day after winter break at East High. The jocks, brainiacs, thespians, and skater dudes find their cliques, recount their vacations, and look forward to the new year. Basketball team captain and resident jock, Troy, discovers that the brainy, Gabriella, a girl he met singing karaoke on his ski trip, has just enrolled at East High. Troy and Gabriella cause a school upheaval when they decide to audition for the high school musical, led by Ms. Darbus. Although many students resent the threat posed to the “status quo,” Troy and Gabriella’s alliance might just open the door for others to shine as well.